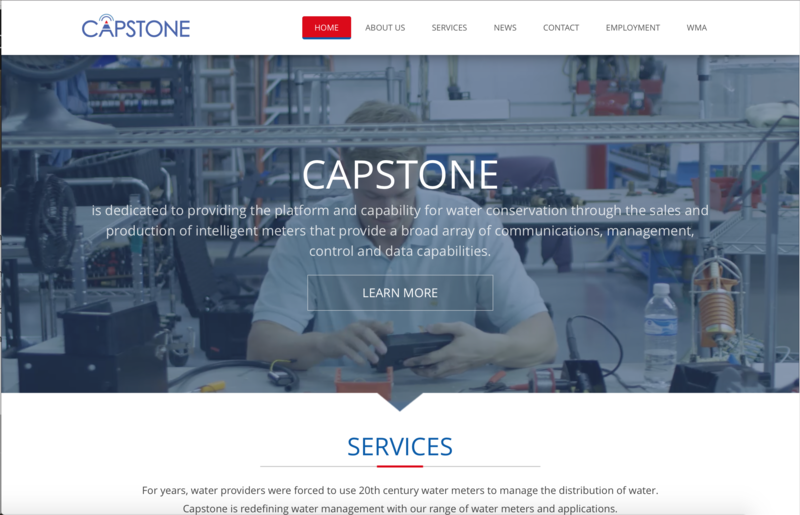 Capstone Metering LLC (“Capstone”) is a Texas-based technology company that produces water meters and software applications that allow utilities to manage water as never before. Founded in 2007 by a team of individuals rich in wireless technology coupled with a solid background in water industry experience, Capstone’s roots lie in the development of remote, distributed wireless communications networks for a broad range of customers. Capstone Metering was created to tackle the range of issues that water districts face in trying to make decisions.